Volunteer surf lifesavers will lower the flags on NSW beaches this Tuesday 25 April after an action-packed and demanding season, which began back in September. The 21,000 active patrolling members have collectively given over 560,000 hours of their time to ensure that beachgoers around NSW were protected throughout the season. 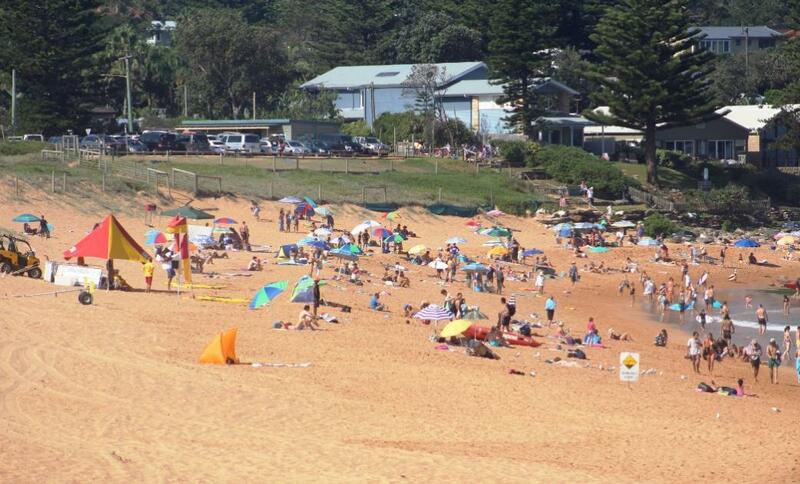 Favourable weather over the summer holidays and recently over the Easter long weekend has seen an estimated six million people visit a beach this season! In the three months of summer (December – February) there were over 3.5 million visitors to the beach averaging out an impressive 1 million a month. Attendance was boosted by the warm weather the state enjoyed throughout this peak period highlighting just how important a role the beach and the ocean environment play in community life. A key focus this season has been lifesavers intervening in situations before they became potentially dangerous, and as a result over 111,000 preventative actions were undertaken. These actions include things such as asking swimmers to swim between the flags, and communicating to the public, hazards such as sandbars, submerged rocks and powerful currents. Sadly there have been 31 coastal drownings since the start of July which is below the ten-year-average but it still a concern. 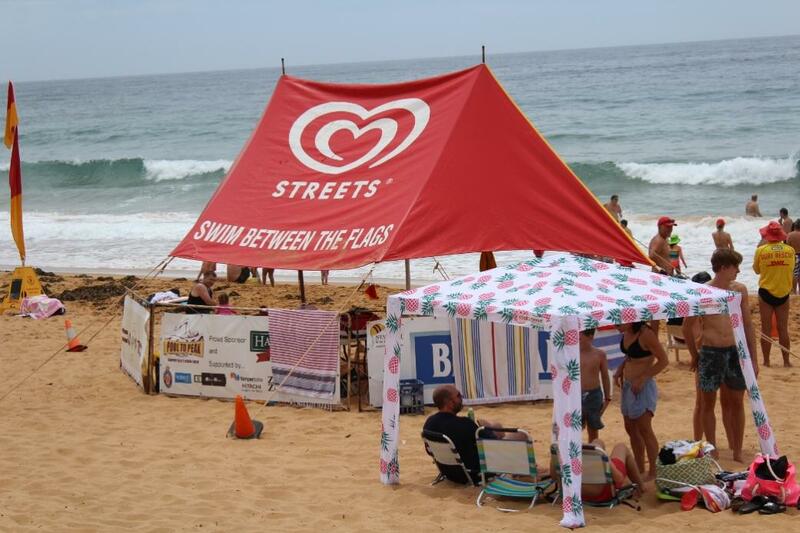 Surf Life Saving NSW Operations Manager Andy Kent praised all the volunteers for their commitment to surf safety, while also reminding people to stay safe along the coast during the cooler months. “The dedication and commitment shown by all our volunteer lifesavers has been fantastic, and we thank them very much for their efforts. They have certainly had a busy season and have risen to the challenges along the way,” Mr Kent said. Mr Kent also highlighted the many opportunities for surf life saving members to hone their skills over the break. “Many of our members will also use the winter to keep their skills sharp by competing in the Inflatable Rescue Boat Series and to further their education by taking part in a range of refresher or advanced rescue or first aid training courses. “There will also be lifesavers continuing their Unmanned Aerial Vehicle training through our supporters Little Ripper Group ©,” he concluded. 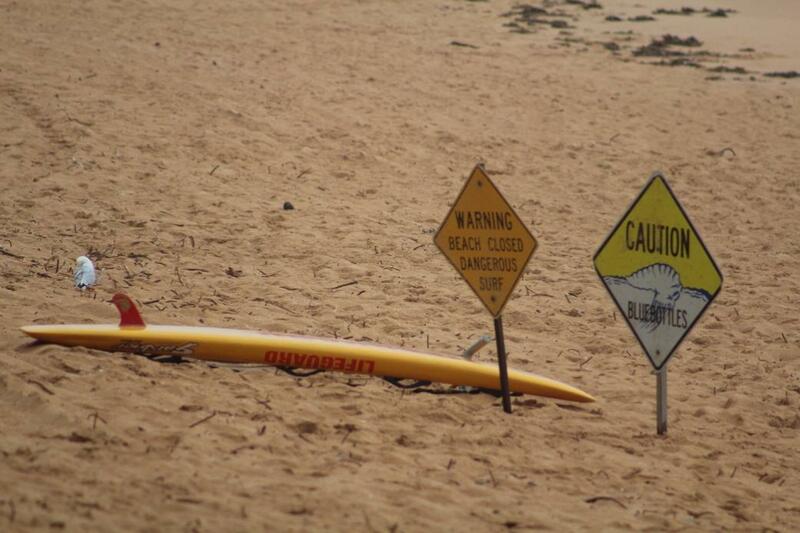 Some beaches across the state will continued to be patrolled by lifeguards throughout winter. For patrol times and further information, please visit www.beachsafe.org.au. Lifesavers will patrol this weekend (22-23 April), enjoy a break on Monday and conclude duties on Anzac Day. The 2017/18 Patrol Season will commence on Saturday 23 September 2017. Complete statistics from the 2016/17 season will be available from the end of June. Despite the best efforts of surf lifesavers, police, and paramedics a man was unable to be revived after being pulled from the surf at Palm Beach on Sydney’s Northern Beaches on Friday. The man aged in his 20s was swimming at the northern end of the popular beach with family members on Good Friday when he got into difficulty and disappeared from sight just after 3:30pm. His family alerted the patrolling surf lifesavers from North Palm Beach SLSC who informed the State Operations Centre. A full-scale search operation was instigated with a number of emergency service assets all tasked to attend. Involved in the search were surf lifesavers from North Palm Beach SLSC who crewed an Inflatable Rescue Boat (IRB), the Sydney Northern Beaches Jet Ski Support Operations, the Broken Bay based Water Police, Marine Rescue and the Westpac Life Saver Rescue Helicopter. A Duty Officer from Sydney Northern Beaches Branch also attended the scene. The distressed swimmer was located by the IRB and was pulled unconscious from the water. CPR treatment was immediately administered by the lifesavers as they rushed him to the shore where paramedics took over his treatment. Unfortunately all efforts to revive him were unsuccessful. The volunteer surf lifesavers involved in the incident will participate in a critical incident debrief, and a report will be prepared for the coroner.